Articles > Imagine > Maple Syrup. What is it and how to eat it? The fact, that Canada is rich for maple trees exuding maple sad that equals to sugar and honey in sweetness level, was first mentioned as far back as in 19th century. Then again, earlier information indicated that Indians used for that sake sweet maple species that grew in the South-West of the country as well as in some states of USA long before Columbus’s visit to the territory. 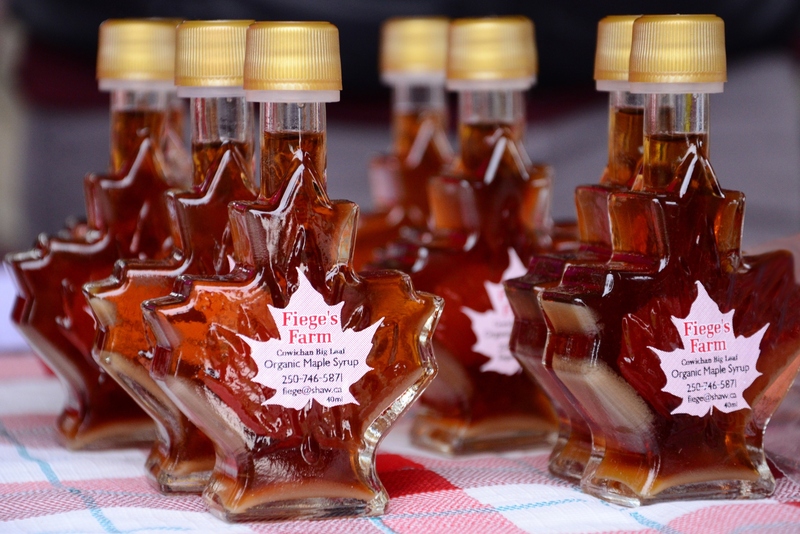 It will take grasping a whole science to get maple syrup. The process is a bit similar to birch juice obtaining but with somewhat higher level of sophistication. Liquid poured from a cut in a tree in a certain season (February to April) is only a small share of the business. The most interesting stuff begins when the ingredient is obtained. A very perishable good is promptly sent to special boiling containers where it remains until its amount lessens by tens of times (40 liters of juice develop into just 1 liter of ready syrup) and until sugar contents rises beyond for 60%. Should detention process of the thick solution be prolonged, crystallization process will be “triggered” and will, in turn, lead to creation of lollipops. Large materials consumption plus export and import expenses significantly increase price of this ‘natural glaze’ in supermarkets. So, if a suspiciously small number shines on a price tag, it is very much possible that you came across a fake that contains artificial dyes and flavorings. 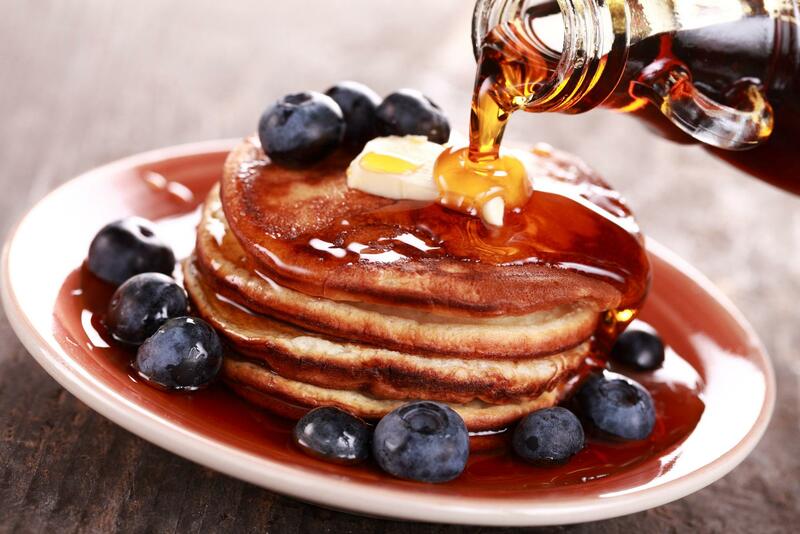 Such additives are simply unacceptable in a real maple syrup. The country keeps a watchful eye on the product, made from a tree, leave of which is an integral part of the flag of Canada. There is even a special state commission that oversees adherence to production standards of the national delight. Gertrude don’t drink this… drink “Coca-cola”? - and we can conclude this list with nothing but a dish that originated in Canada: maple-glazed carrots. It requires boiling vegetables until they are ready, sliver them, add butter, some ginger, pour it with the main ingredient and stew for 10-15 minutes. And for the most desperate fans of maple syrup eager to find fellow gastronomes, a chance comes every spring. In early March in Quebec Province topical festival is held called Cabana a sucre. Technology of sap collection, its processing and cooking various dishes using it are demonstrated to guests. 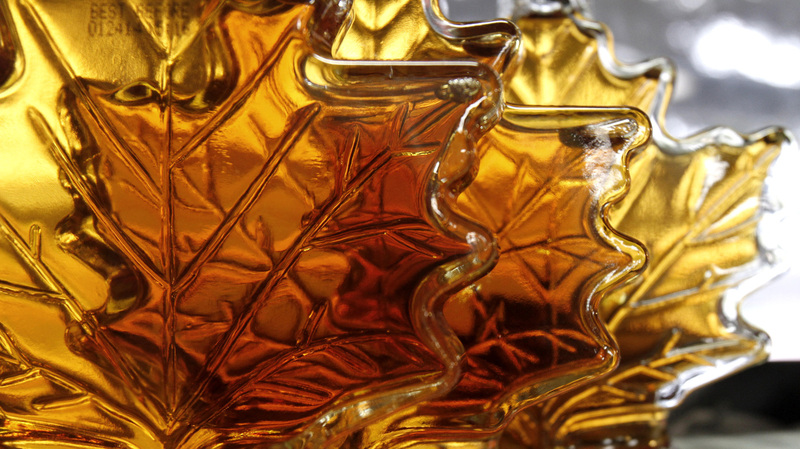 Aside from actually syrup, one can bring along from there maple lollipops, butter and sugar that are rarely exported otherwise.